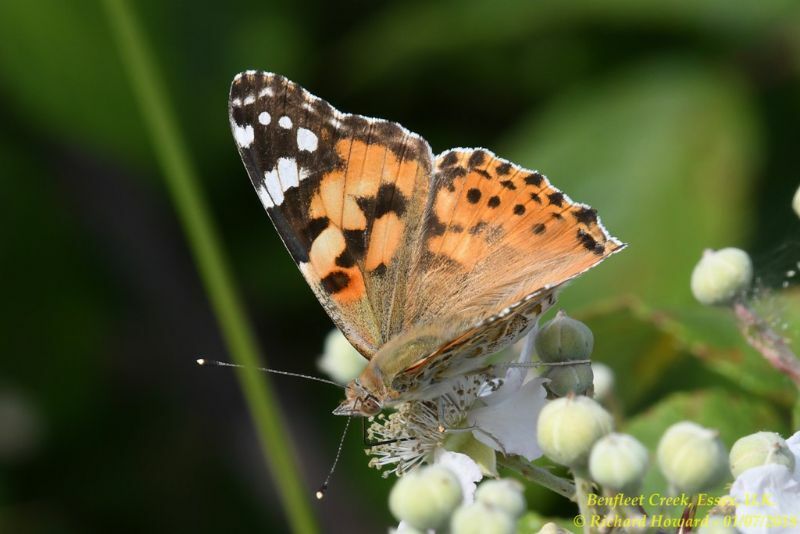 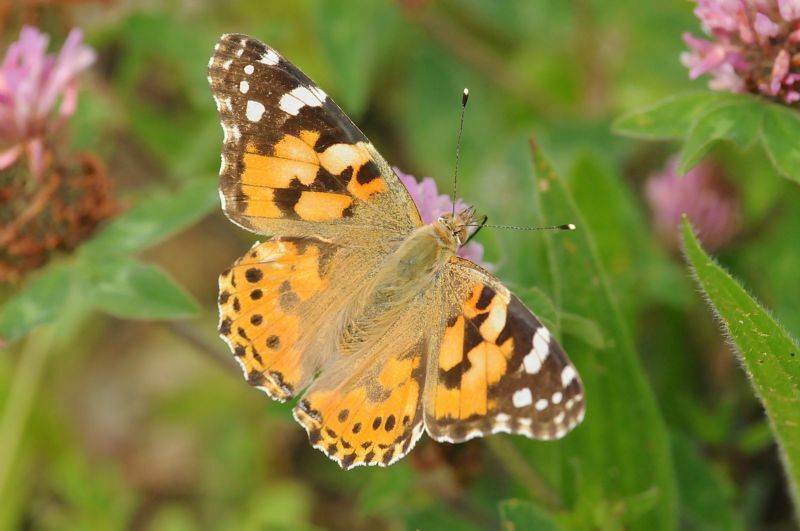 Painted Lady at Bowers Marsh (RSPB). 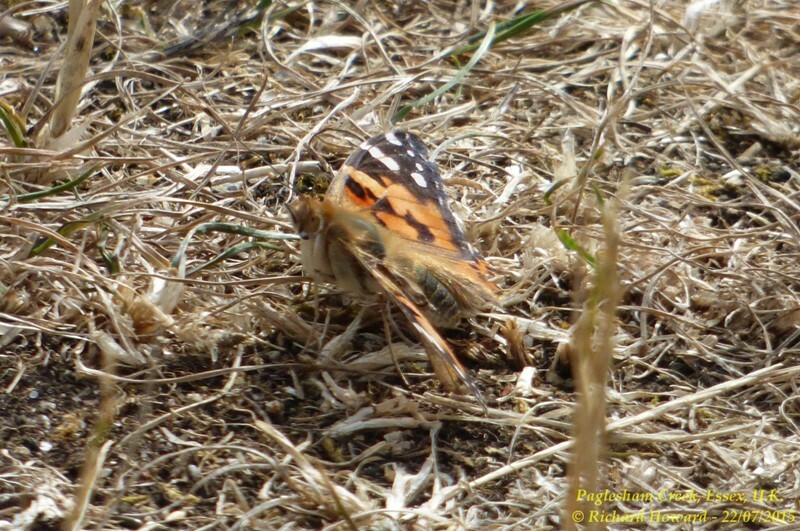 Painted Lady at Paglesham Churchend. 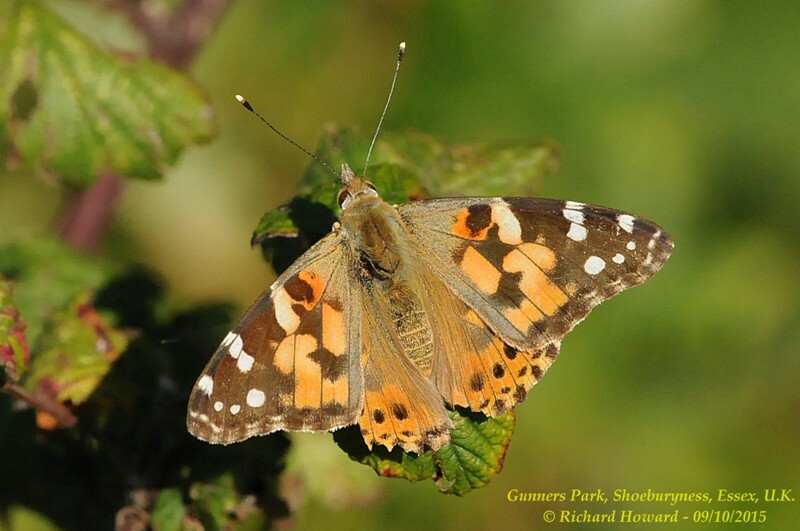 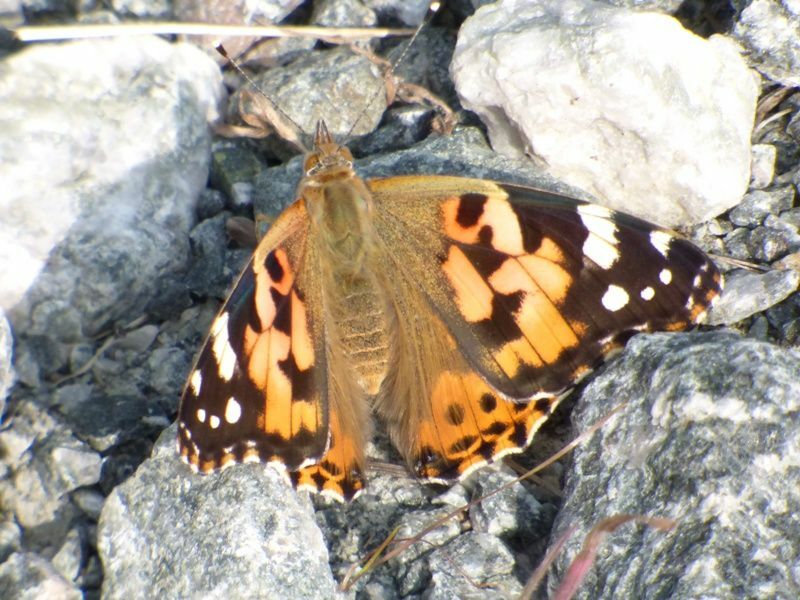 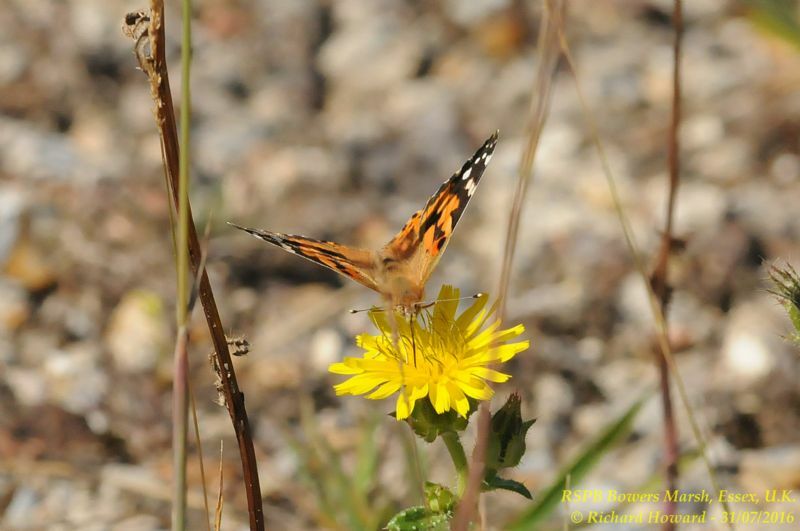 Painted Lady at Benfleet Downs. 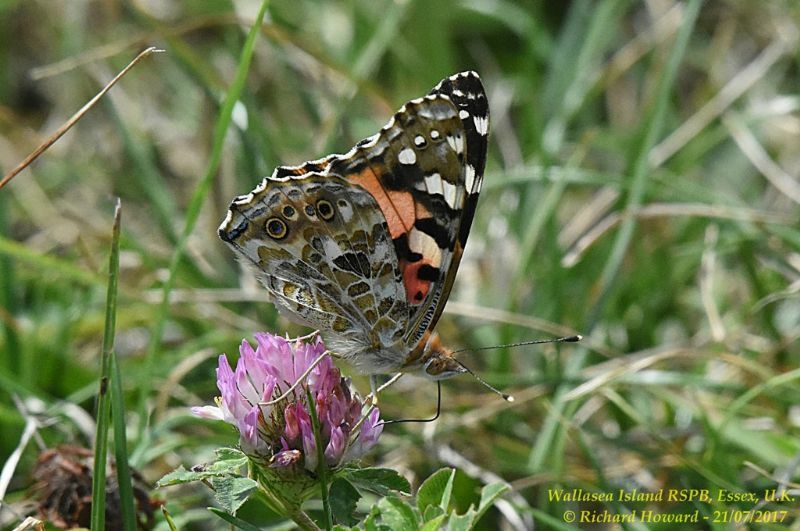 Painted Lady at Wallasea Island (RSPB). 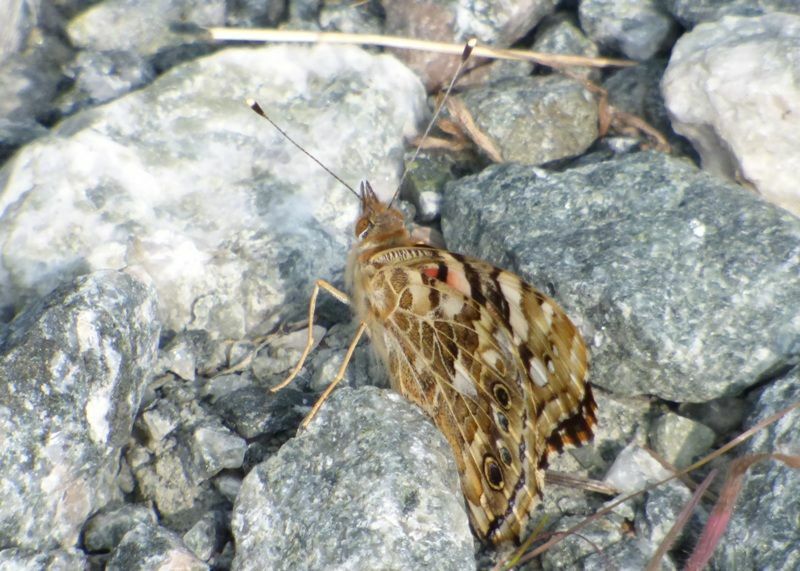 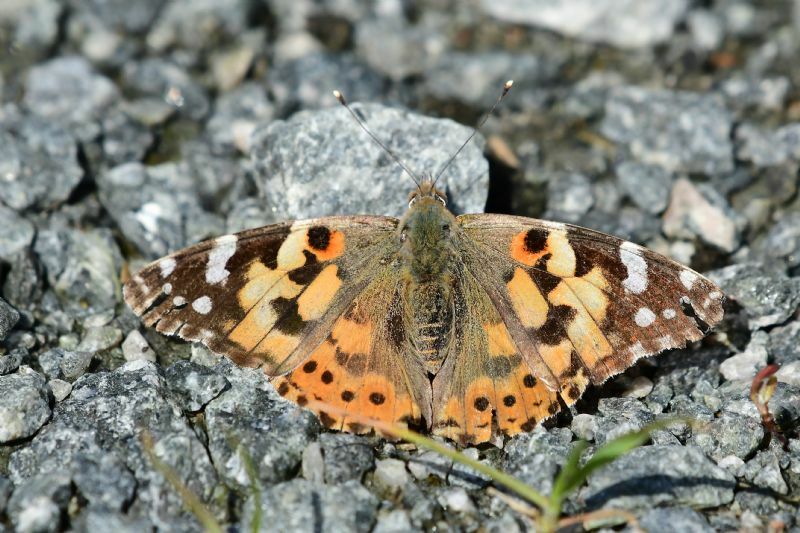 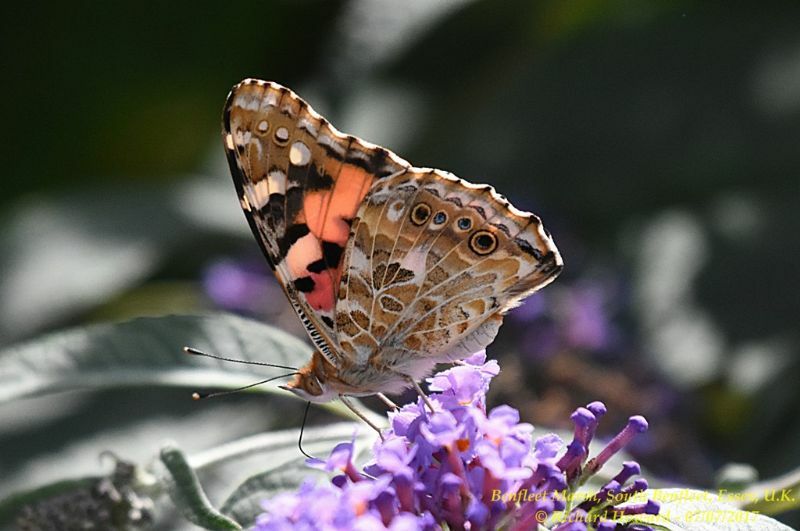 Painted Lady at Canvey Way. 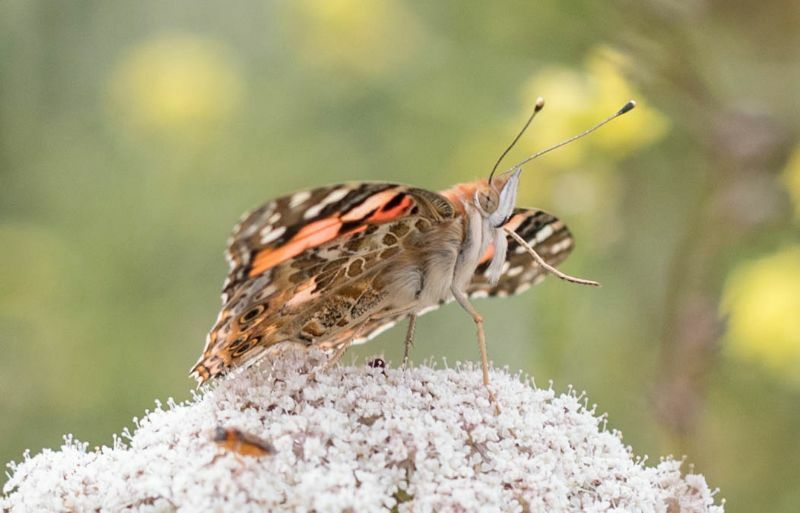 Painted Lady at Gunners Park.